You want to keep your retail fuel station open but manning it isn’t possible due to profit or market constraints. Instead, you’ll need a way to manage an unattended fuel station from afar. The unattended fuel site may be in the form of a commercial card lock, fleet depot (municipal, mining, forestry government and military), aviation or general public unattended site. 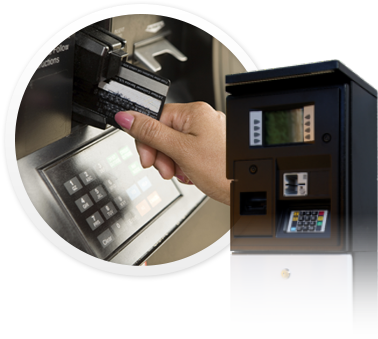 Pay-at-the-pump, 24/7 fueling without the cost of installing new pay-at-the-pump dispensers. Control and manage unattended fueling from any location via a secure Internet connection. Flexibly offer attendant service or unattended service through one payment system.